I wanted to sit down and discuss with you how I used my simulator during my private pilot training. These tips and explanations are in no certain order. It’s no secret that becoming a pilot is expensive. Really expensive. My flight school estimated that earning a private pilot certificate through them (including ground school) would cost around $12,000 USD. That’s a lot! And for a high school student like myself, at the time, it wasn’t possible. But I was eventually able to get a job at a grocery store and that helped with lesson costs. However, more importantly, I did a lot of training on my own outside of a real plane and inside of a fictional plane at home. By using my sim in conjunction with routine flight lessons, I was able to save a few thousand dollars and take my checkride at the legal minimum hours. I want to point out that everyone is different with training. 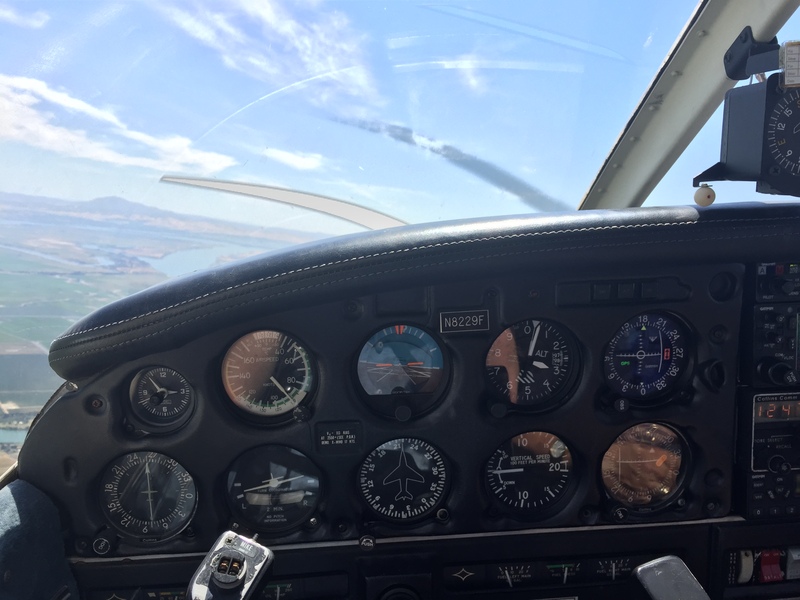 There is absolutely no guarantee when you will be ready for your checkride, and I dedicated every minute to it so I was able to progress faster than normal. When it comes to using the sim, it’s all about using the right addons together. Unfortunately, the default sim won’t cut it if you really want to use it for your training. 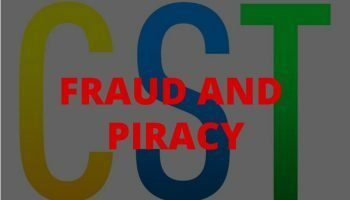 Although you cannot count any time in your home sim towards your certificate, you can use it to run through procedures and get an in-depth look at what everything looks like. When using a flight sim to supplement training, you need to stay consistent. Pick a plane (preferably the plane you are training in) and stick with that plane. If you are in the advanced stages of training (like cross countries and solo flights), you need to be focused on how your plane operates. Learning Delta’s flow’s for a CRJ is cool, but you need to be focused on how a Cessna would perform with a 15-knot crosswind (good luck with that). I recommend investing in one of the small study level GA aircraft that are available. I’m thinking A2A’s 172 or Cherokee 180. 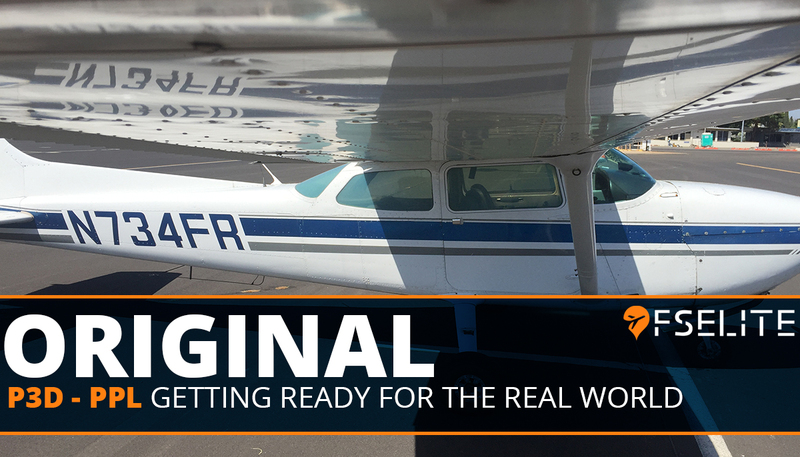 These planes are expertly and realistically modeled and will help you get familiar with how your training plane will look like when you do your primary training. A positive side to using a study-level trainer in the sim is that you can break it – intentionally! Your emergency training as a pilot is centered around the idea of safety. 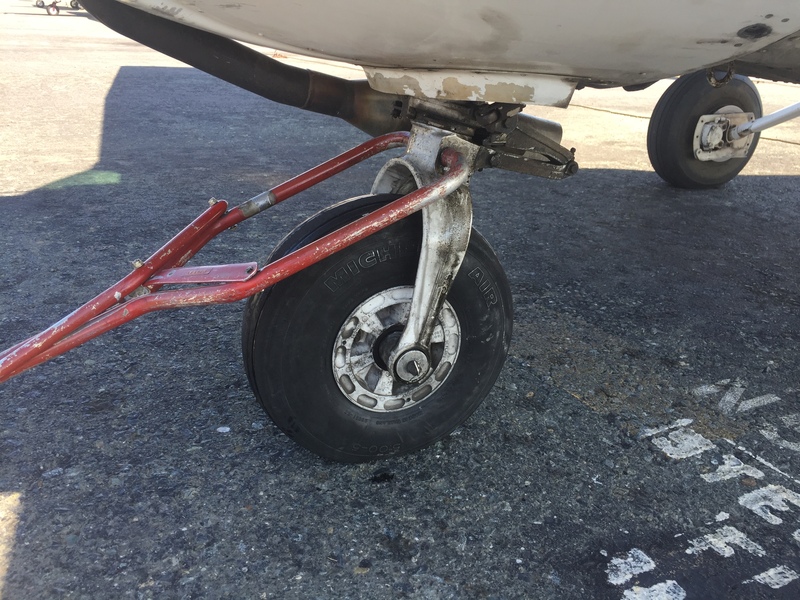 If something goes south in the plane, you need to be able to get it on the ground (without undue hazards to persons or property on the surface ;D). So take it up to 7,000 feet and cut the engine. How far can you really go? Or, turn off the battery in-flight and see what happens. Things like that can answer some of your questions about what can happen in your plane during an emergency. 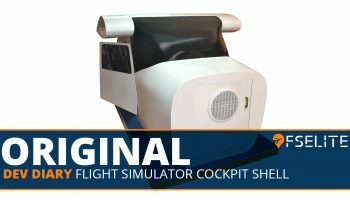 The downside to using a study-level plane in your simulator is that sometimes you will train in something like a Cessna 172N (1977 model), but the software will be a rendition of a 172R model. Between those two models there can be differences. It’s not usually a big deal and should not affect anything, but just be aware the sim and your plane may not be the same cockpit layout. Scenery and all the small things do matter! On the topic of keeping consistent with what you operate and where you operate it, all of the small tools that are published for flight sims help a lot! Things like weather engines and texture colors, they all add to the super small details in your sim. More and more planes these days have a GPS in them, ones like the Garmin GTN 650 and GTN 750. If that’s the case, I would recommend that you get it for the sim too! That way you can fiddle with it on the ground for hours in the sim, and not have to pay for the time you spent with the battery on. And, when it comes to scenery, you don’t need to worry about buying every airport in the world, instead focus on getting regions for your area. 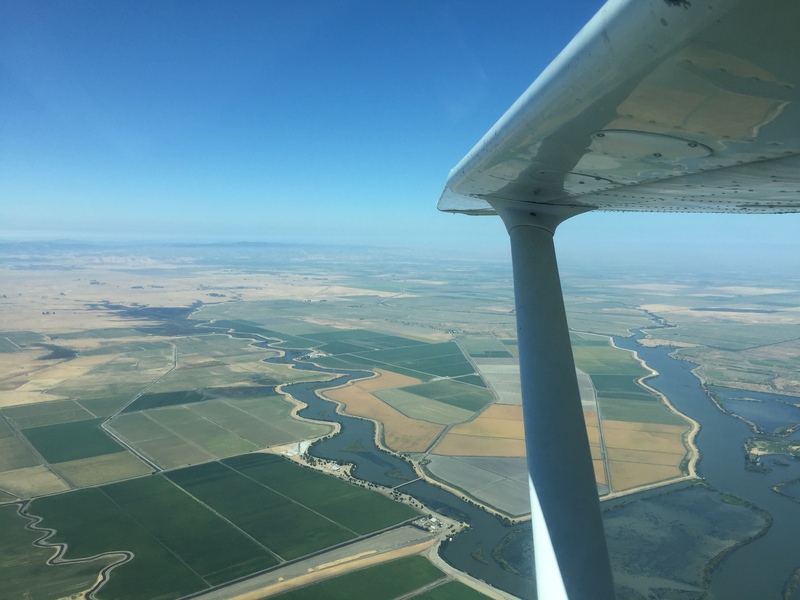 I did my training in Northern California, and ORBX’s NorCal region was a godsend. Every visual landmark in real life is now in my sim, which allows me to practice cross-country flights using the visual way points I’d use for the real thing. Also, it has allowed me to become familiar with and explore my area without spending hours flying around, costing me hundreds of dollars. Networks like IVAO and VATSIM are FREE – use them! When you start your flight training, you may get ‘mic fright’ (especially if you train mainly at an uncontrolled airfield). The people in the tall towers have full authority over what you do on the ground, and you can’t move until they tell you that you can (for the most part). Asking to do things may seem intimidating, especially when asking to do something special or against their instruction. Networks like VATSIM and IVAO offer free air traffic control services for flight sim pilots. Not every controller is online at every airport, but when someone is online (and you’re in their jurisdiction), you will need to ask them to do things. Talking to them and practicing phraseology will help you a lot, so that while you’re on the real ramp, you aren’t wasting time rehearsing what to say with your instructor. Also I recommend you use your training plane’s tail number – it brings a very personal feel to the sim and ties it together nicely. As awesome as the sim can be for real world training, there are some side effects from using it often. One thing is that the sim usually keeps our eyes inside the cockpit, which is the opposite of what you do during your private pilot training. You will be taught to keep your eyes outside and scanning for traffic and learning how to fly visually and not focusing entirely inside. But in the sim (since it’s not as realistic as the real thing) we naturally keep our eyes inside the cockpit. This may be better for instrument training, but not so much for the PPL. I’ve discussed all the ways in which flight simulators and this community aided my adventure to my PPL. Soon, I will be off to the University of North Dakota to finish up my training and head off into the workforce. It’s important to keep in mind that with flight training, there are so many ways to go about it. You can stop and start at any point in your life (of course you may have to go back and repeat some items) but it’s truly an adventure! 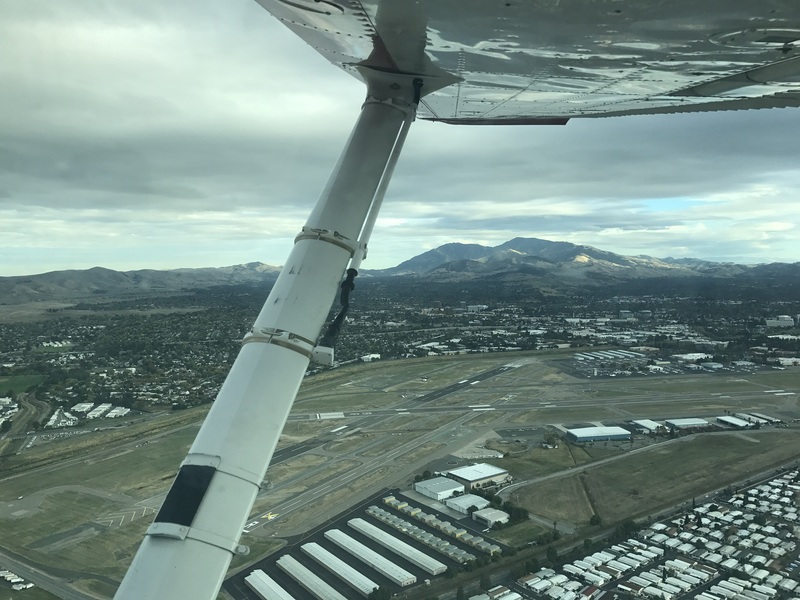 I have always known that I wanted to be a pilot, so I set out to find ways to gain the knowledge I needed in order to have a life in aviation. And now when it does come time to hit the books again, or take lessons for my next certificate, I have another means of training in my back pocket that doesn’t cost $140 / hour. Our “Looking Back” feature takes us into the past of Aviation. This could be a famous incident, a milestone for aviation or an educational piece to help Simmers. On Saturday, July 23rd, 1983, things were about to get a lot more exciting at the racetrack/former Royal Canadian Air Force Station Gimli, Manitoba. Due to a fuel calculation error, Air Canada flight 143 ran out of fuel at 12 500m (41 000ft) asl about halfway through its flight from Toronto, Ontario to Edmonton, Alberta.